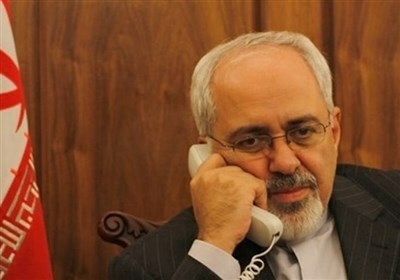 TEHRAN (Tasnim) - The investigation into the killing of the Russian ambassador in Ankara is focusing on possible links to the Gulen movement, a senior official with Turkey's ruling party told Al Jazeera. The Gulen group, led by self-exiled businessman Fethullah Gulen, is accused by Turkey of masterminding the July 22 failed coup, and is seen by Ankara as a terrorist organization. 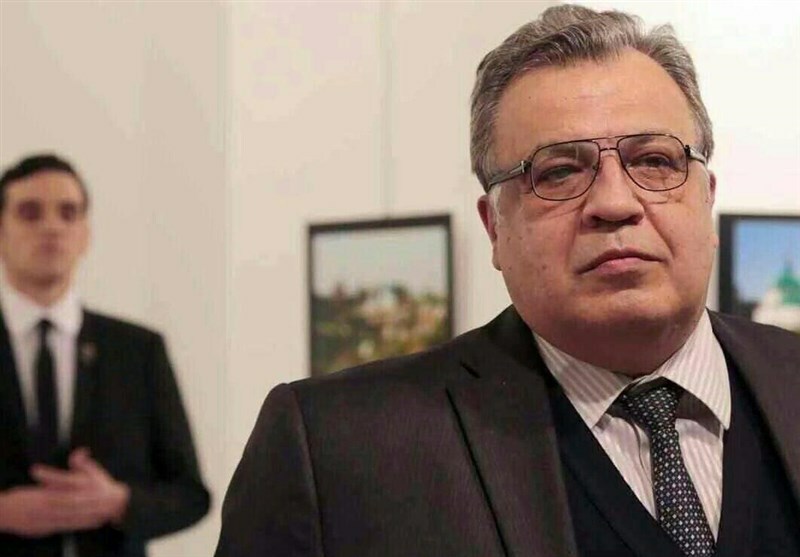 The assailant who shot dead envoy Andrey Karlov on Monday evening was identified by Turkish authorities as a 22-year-old serving member of capital Ankara's riot police force. Mevlut Mert Altintas shouted in Turkish: "Don't forget Aleppo! Don't forget Syria!" after killing Karlov at a photo exhibition in the capital. Altintas then yelled: "Only death will take me out of here. Anyone who has a role in this oppression will die one by one." Kani Torun, an MP with Turkey's ruling Justice and Development Party, told Al Jazeera that the attacker was a legitimate active officer, with no evidence of being in contact with groups fighting in Syria. "According to preliminary findings, he is not a person who has been to Syria and it is very unlikely that he has been in contact with groups in Syria," Torun, who also acts as the deputy chairman of the parliament's foreign affairs committee, told Al Jazeera. "Accordingly, the only likely culprit for this attack is FETO. They have been very active in police forces," Torun said, using an abbreviation referring to the Gulen movement as a terrorist group. "Although members of this group have been widely wiped out from the police forces. We believe, they can carry out suicide attacks like this." Fethullah Gulen has been in self-imposed exile in the US state of Pennsylvania since 1999, and is wanted by the Turkish authorities. Turkey says that Gulen's supporters within the army carried out the failed coup of July 15, claiming that they have been running "a parallel state" within the civilian and military bureaucracy, and following their own agenda. Gulen denies the claims. At least 290 people, including the plotters, were killed during the events of July 15. Tens of thousands of civilian and military state employees were sacked or detained after the incident in efforts to get rid of the followers of Gulen, seen as a terrorist organization in Turkey.